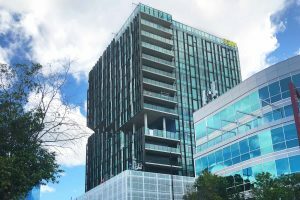 State Development has constructed and completed buildings for the Federal Government, State Government and a number of ASX listed companies including Vodaphone, Wesfarmers, Ausenco, OAMPS Insurance, Dialog IT, Parmalat and MWH Engineers. 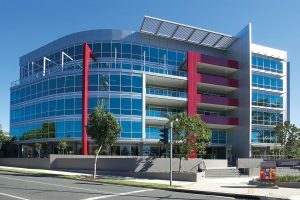 In 2001, through a joint venture, State Development completed its first office development: a 4,000m2 A Grade building in inner city suburb of Milton in Brisbane. The development was the start of numerous office developments in the Southern and Western corridors of Brisbane. 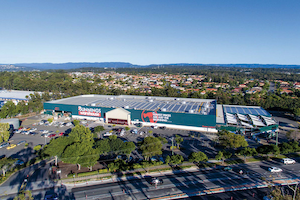 Most notable of the office developments were 601 Coronation Drive, Toowong and 144 Montague Road, South Brisbane. 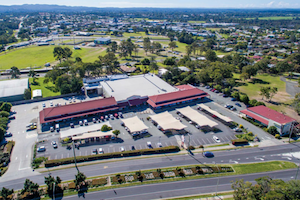 601 Coronation Drive is a 7,250m2 A Grade commercial building located in the Toowong fringe city office market approximately 4km from the Brisbane CBD. 144 Montague Road was built as a new head office for mining engineers Ausenco. 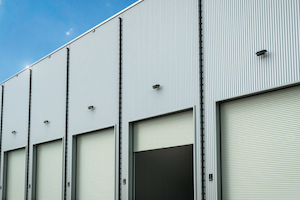 State Development worked with Ausenco to find a suitable location, then design and build to satisfy their present and future requirements. An integrated fit-out during the build resulted in the client saving both time and money.